Home / Entertainment / I Keep Wondering: Does Davido Really Have 30 Billion In His Account? I Keep Wondering: Does Davido Really Have 30 Billion In His Account? 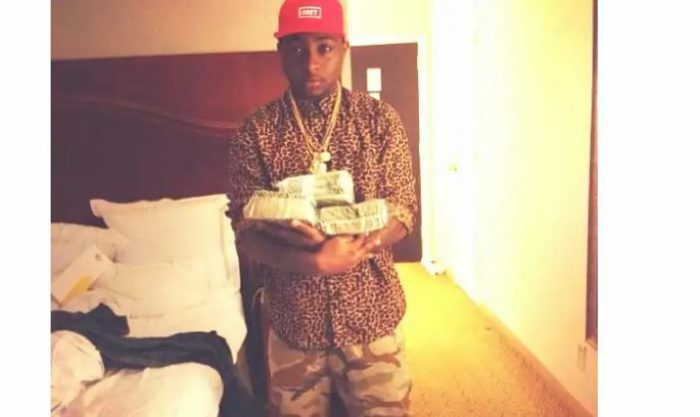 DMW boss and sony music act david adeleke popularly known as davido claimed he had 30 billion in his bank account. That’s like almost $20 million dollars ..
My dear 9Naija reader, Please does Davido really have such amount in his account or do Nigerian musicians really earn that much ?